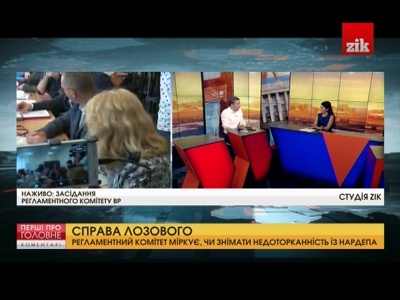 Mist TV is back on 11747.00MHz, pol.V SR:30000 FEC:3/4 SID:7615 after a break ( PID:7616[MPEG-4]/7617 Ukrainian - Clear). Mist TV is testing in DVB-S Clear on 12073.00MHz, pol.H SR:27500 FEC:3/4 SID:6565 PID:6566/6567 Ukrainian. Mist TV has left 12073.00MHz, pol.H (DVB-S SID:6565 PID:6566/6567 Ukrainian), it is no longer transmitted by satellite in Europe. Mist TV has left 12073.00MHz, pol.H (DVB-S SID:6595 PID:6596/6597 Ukrainian), it is no longer transmitted by satellite in Europe. Mist TV is testing in DVB-S Clear on 12073.00MHz, pol.H SR:27500 FEC:3/4 SID:6595 PID:6596/6597 Ukrainian. A new channel has started in DVB-S Clear: Mist TV (Ukraine) on 12073.00MHz, pol.H SR:27500 FEC:3/4 SID:6595 PID:6596/6597 Ukrainian.